Hit your target with help from keystone Arms 4x32 Mil Dot Rifle Scope with RIngs. 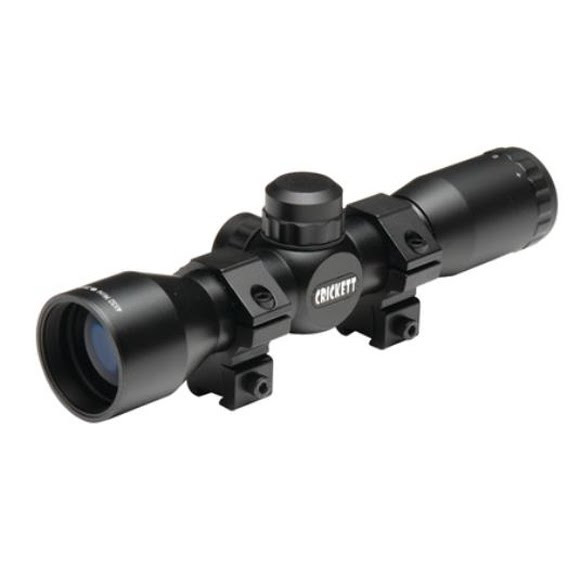 This scope features supior quality, one-piece tube and precision lens elements. Field of View (ft. @ 100 yds) 35 yds: 32ft.